NEW YORK American International Group (AIG) will pay more than $300 million to settle disputes with states over life-insurance payments that go unclaimed, according to California's finance office. In one agreement over unclaimed property, AIG will pay an estimated $300 million owed on life-insurance claims, according to Jacob Roper, a spokesman for California State Controller's office. That payment will be divided among 39 states and the District of Columbia. California's share will be between $25 million and $30 million. 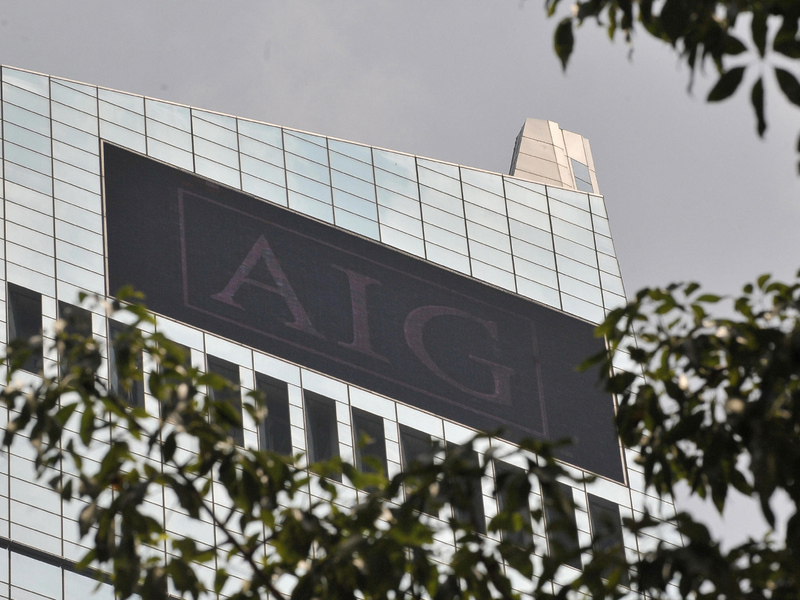 In a separate settlement announced Monday, AIG agreed to pay $11 million to insurance regulators. A call to AIG's spokesman Jim Ankner was not immediately returned. Kevin McCarty, Florida's insurance commissioner, who heads up a multi-state task force, praised the agreement with AIG in a statement. "We are pleased that AIG has signed this agreement, and pledged to fix its practices to appropriately identify deserving beneficiaries," McCarty said. "Momentum is building within the industry to change their practices, pay beneficiaries, and reach agreements with the appropriate regulatory jurisdictions to resolve issues surrounding past practices." AIG, based in New York City, said the $11 million will help pay for state insurance agencies' monitoring costs. The agreements require the insurance companies to check their insurance files against data on deaths collected by the Social Security Administration. If a beneficiary can't be located, the insurance companies are supposed to hand the unclaimed money over to the states. The state regulators started their joint investigation in early 2011 amid allegations that insurers had held back life-insurance payments due when the person who took out the policy died. The states leading the investigation are California, Florida, Illinois, New Hampshire, North Dakota and Pennsylvania, though others are involved.